Most people will agree that skincare tends to be slightly expensive however some brands still have amazing stuff at affordable prices. 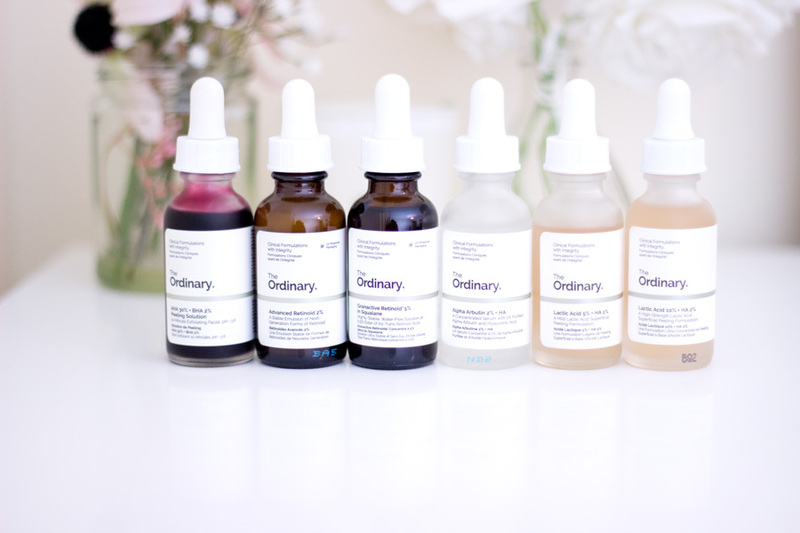 One of such brands is Deciem who own The Ordinary. 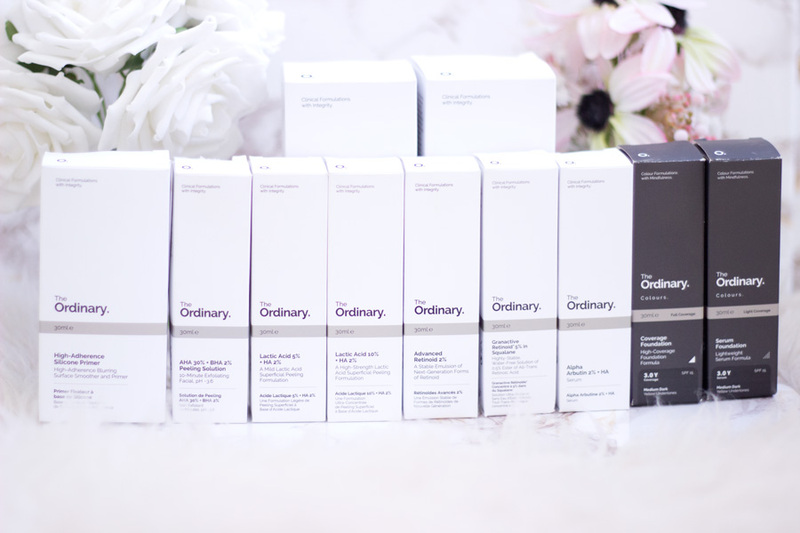 I love The Ordinary products and I have purchased quite a few products and enjoyed them. I particularly think their serums will make great stocking fillers because they look pristine, have great quality and actually work on various skin tones. I think a good all round serum is the Hyaluronic Acid 2% +B5 //£5.90 Link which is not in this photo. If your loved one is struggling with blemishes, you can check out the Alpha Arbutin 2% + HA//£7.00 and Lactic Acid + HA //£5.80 Link. For matured skin, I would recommend trying out the Granactive Retinoid 5% in Squalene// £11.95 which helps with cell renewal and is less irritating compared to the other versions of retinol. Skincare is very tricky to get as a gift but you know your loved one best and can choose something that works. If you are not keen to try out any intense skincare products, I will suggest trying out the Oskia Renaissance Cleansing Gel //£16 (mini) which has the cutest packaging ever. I actually prefer the mini size packaging to the full size. These mini size (40ml) usually comes packaged in a Christmas cracker but this year I think it just has its own packaging. It is such a great cleansing balm and removes all my makeup. I believe it will work well for all skin types and it is very travel friendly. 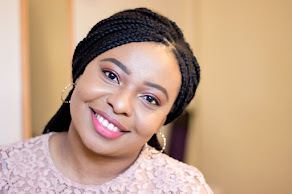 For the festive season, I am all about makeup. I opt for brighter colours/shades without any shame and I absolutely love it. I will talk more about high end makeup in my Luxury Gift Guide post coming soon. However, I found some gems which I wanted to share with you. The first is the My Sign- The Elements (Fire) Eyeshadow Palette //£6. Last year, I talked about My Sign Makeup (which is produced by TAM Beauty/Makeup Revolution). I got the Color Wheel (Capricorn) last year with the matching lip shade and I have loved it through this year. I was super delighted to see that they were launching four new eyeshadow palettes- Fire, Earth, Water and Air which match to zodiac signs. I chose the shade Fire because it had my name written all over it. It has such great quality, intense pigmentation and an amazing lasting power. It's only £6 and it seriously does not get better than this. For a stocking filler, I think it makes the perfect gift!! I feel like makeup tools and technique can make or break a makeup look. When I got into makeup, I decided to invest in good makeup tools and it totally changed my makeup game. One of the first brands I purchased tools from was Real Techniques and till this date, they are one of the my favourite makeup brush companies ever. I have almost all the brushes they have launched except a few new ones. I popped into Boots the other day and spotted these cute mini brushes. 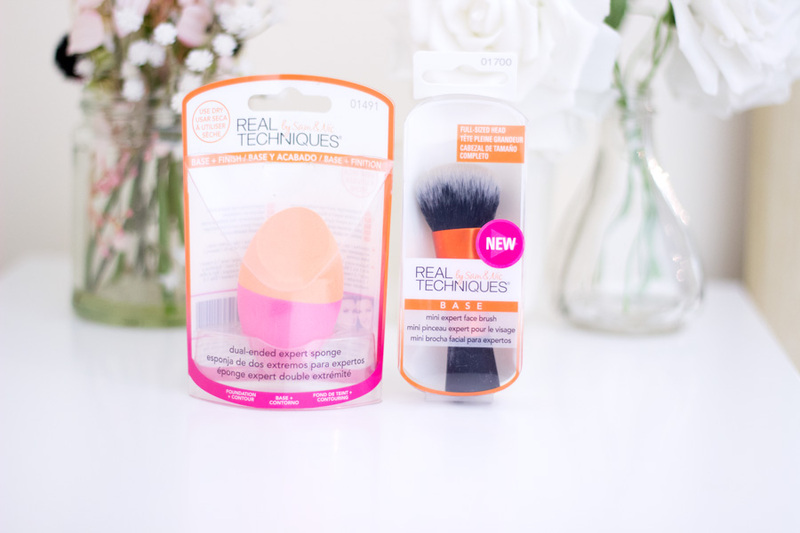 I squealed and purchased a few products- Dual-Ended Expert Sponge //£5.99 and Mini Expert Face Brush// £5.99 (you can find it near the till in Boots or Superdrug as I can't find a link online). I also picked up back ups of my other brushes which were on offer. I feel these tools will make amazing stocking fillers for that loved one that loves makeup/ applying makeup on the go. 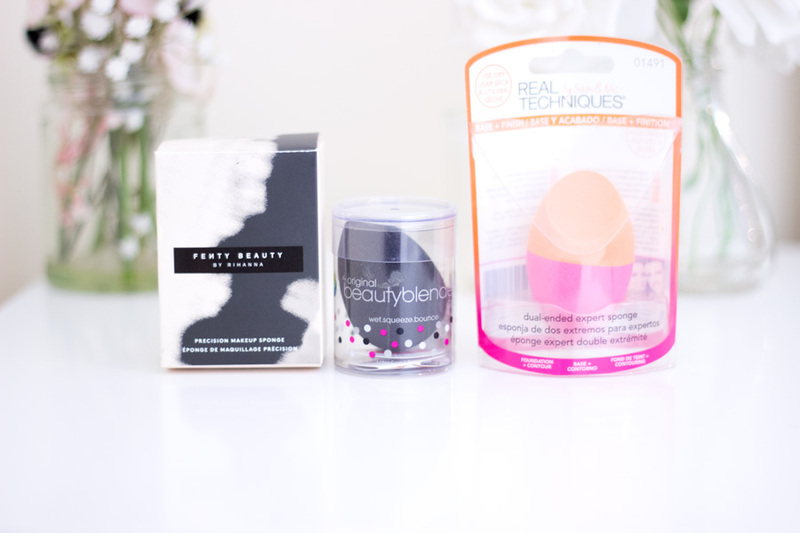 There's no way I can ever talk about makeup tools without talking about Beauty Blenders. I still maintain that they make the best Beauty Blenders/Sponges out there. I have quite a few sets from them which may look expensive but you are getting a great deal. I have the All About Face Kit*//£35 and the Summer Fling Set*//£40. If you don't want to get a set, you can try out the Original Beauty Blender //£16. I just got the black one (Pro Black) and love it so much. 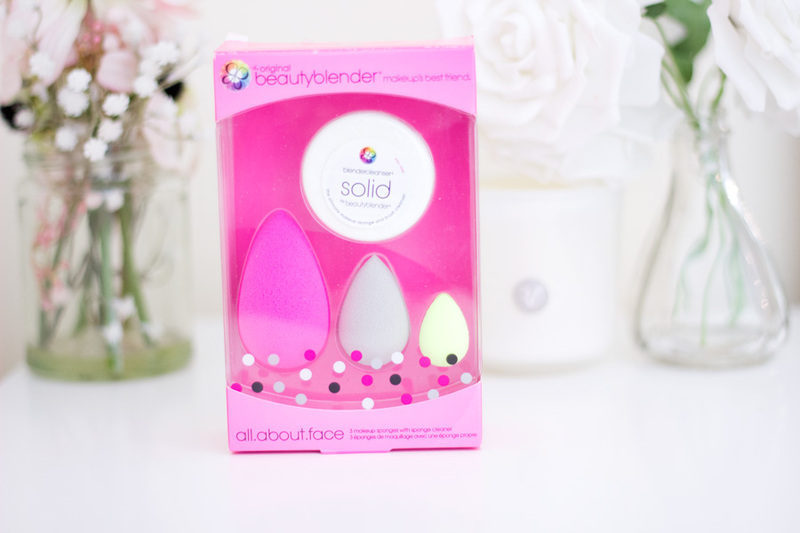 If you have a loved one who loves Beauty Blenders, they will be so happy to receive the Beauty Blender Liquid Cleanser //£15 which is a life-saver for my beauty blenders. It keeps all my Beauty Blenders so clean and I know any beauty lover will appreciate this because it can be used for other regular makeup brushes too. Lastly, I have the Fenty Beauty Precision Makeup Sponge //£13 which I purchased recently because I am a big fan of Fenty Beauty. I love how well packaged this beauty sponge is . It is quite affordable and has such a unique shape compared to the other Beauty blenders. 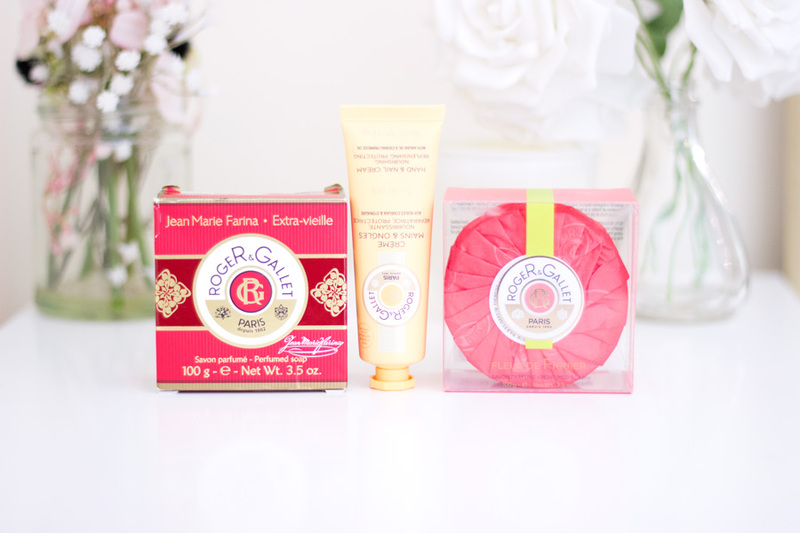 If you are regular reader of this blog or you follow me on Instagram, you would know I am a huge fan of Roger & Gallet. I love their body care, fragrance and their skin care. They just make everything so perfect and I personally think they are very underrated given the quality of their products. 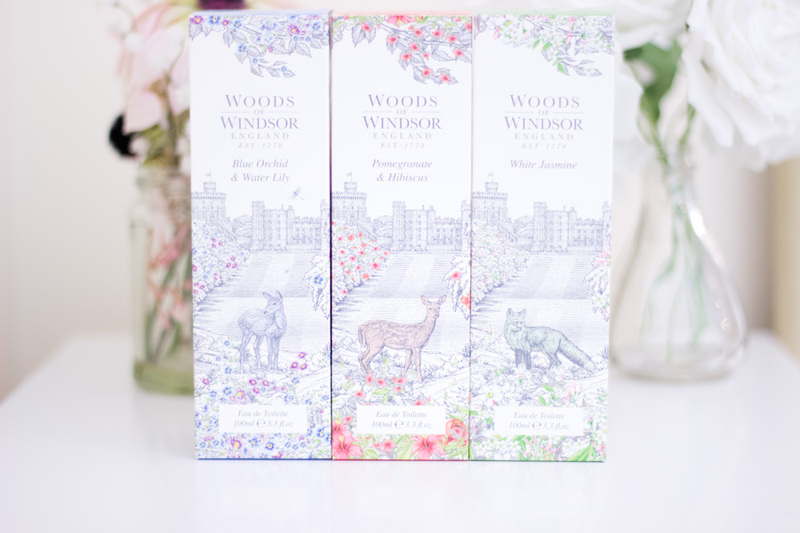 I already featured their Perfumed Soaps in this post but I wanted to talk about them again because they are one of the best stocking filler items for this season. 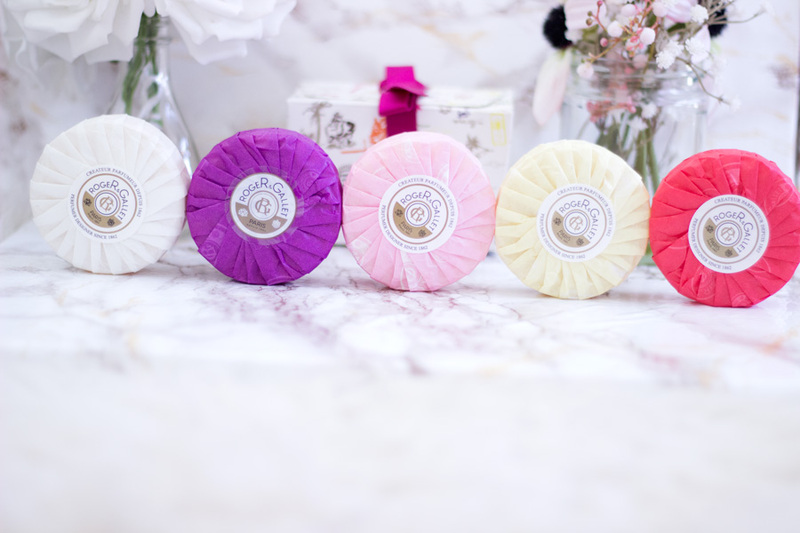 These Roger & Gallet Perfumed Soaps can be purchased individually*//£6.50 or in a set of 3 // £15. 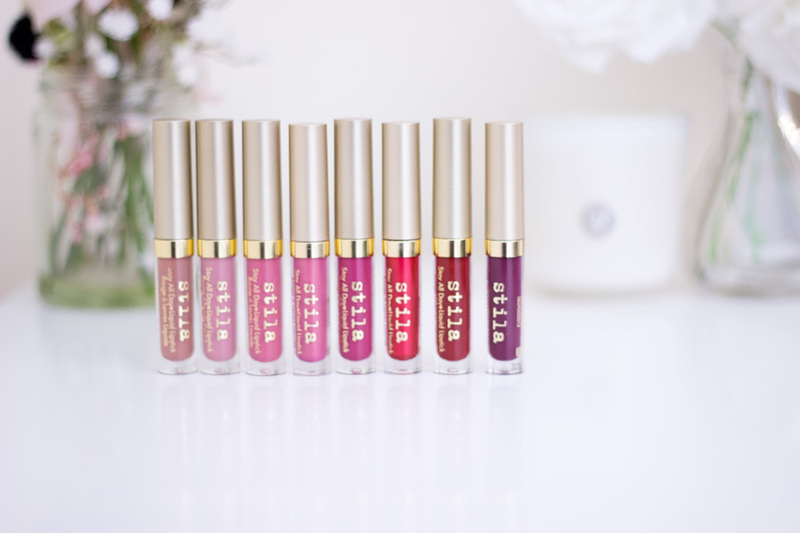 Whichever you choose, they are beautifully packaged and I can't get enough of them. I also love their hand creams especially the Bois D'Orange Hand Cream*//£6.50 which usually comes in a Christmas cracker. 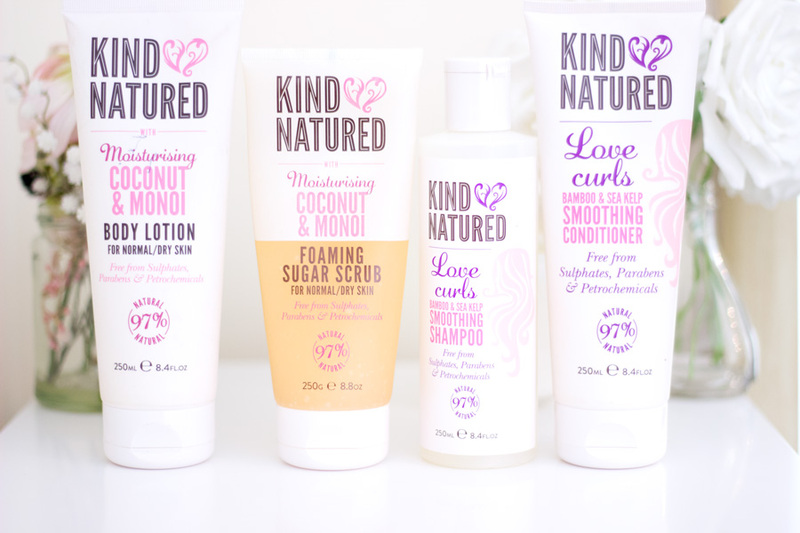 If you have a loved one who prefers natural products, I will highly recommend checking out the Kind Natured products. 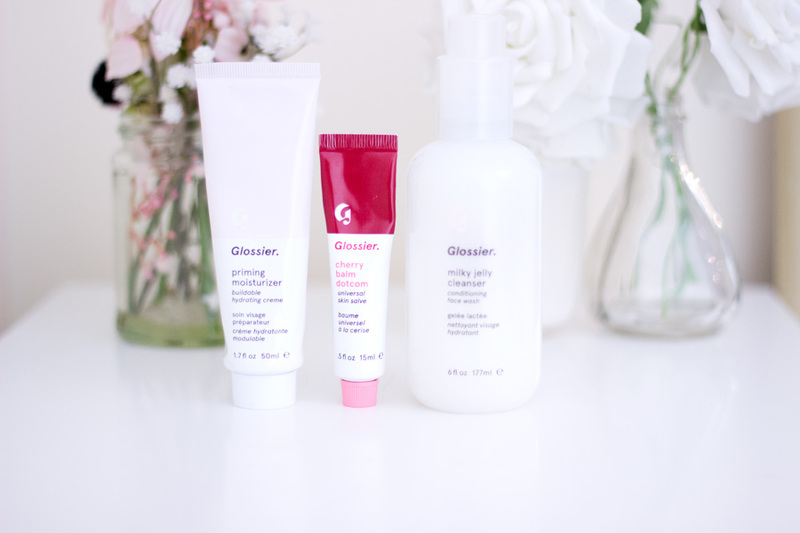 I have a review of some products I have tried. They are very moisturising, natural (at least 95% natural) and affordable. They also have a good variety of products to choose from including Body washes, Body scrubs, Shampoos, Conditioners, Bath soaks, Moisturisers, etc. They also smells so gorgeous and my favourite is the Coconut & Monoi which smells heavenly. Their products start from £5.99 and you can not tell because they look great and work so well. 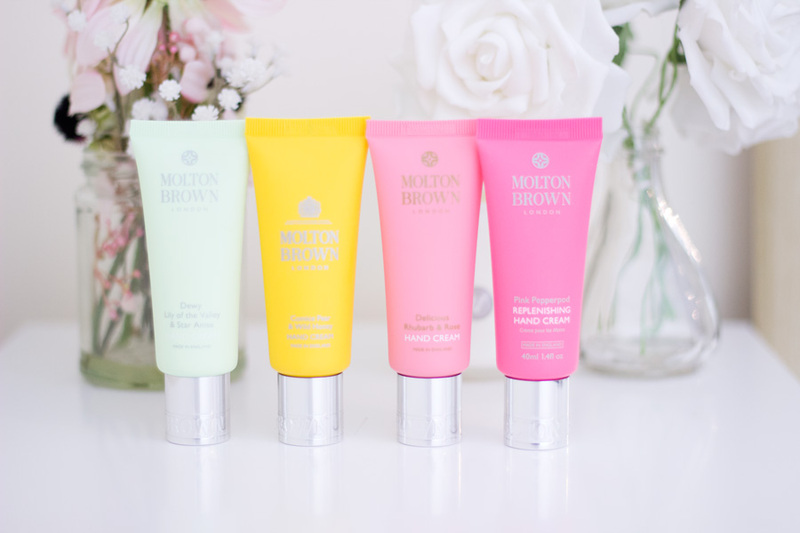 If you have a loved one who loves hand creams, I highly recommend the Molton Brown Hand Creams* //£10. 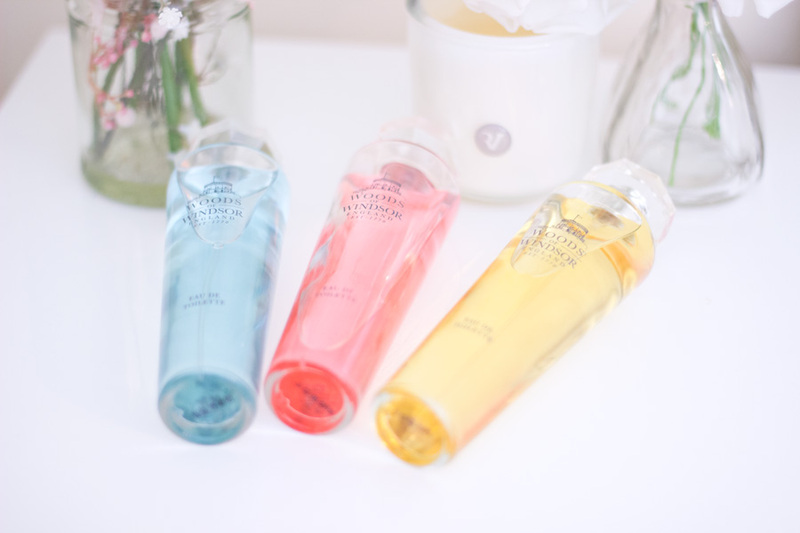 I have used different ones year on year and repurchase quite a few because they just work so well. 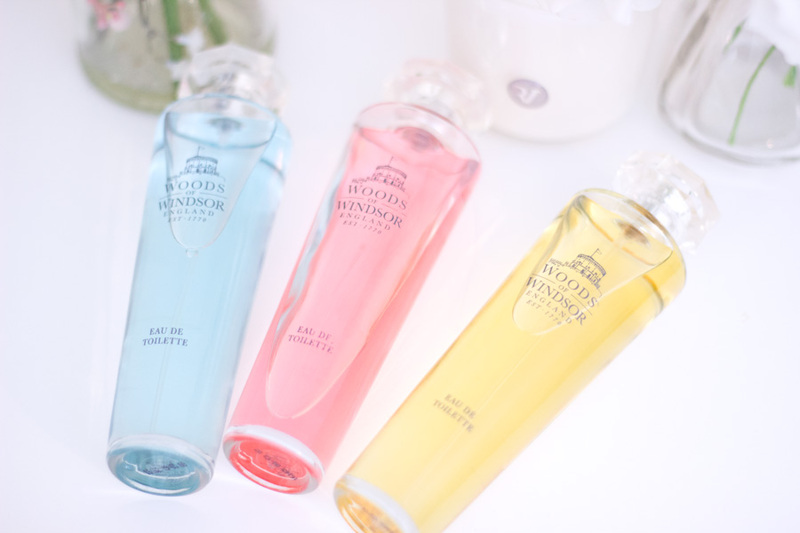 They look so beautiful on the desk, in your hand bag or even in the car and I love refreshing my hands with them. 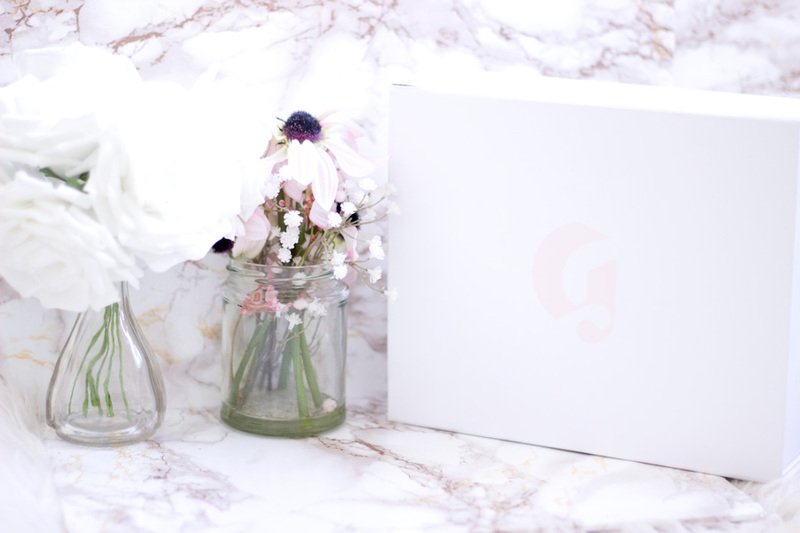 They come in beautifully wrapped gift sets for £28 which is super affordable. For stocking fillers, you can either buy them individually or as a gift set of 3 for a loved one as a proper Christmas gift. 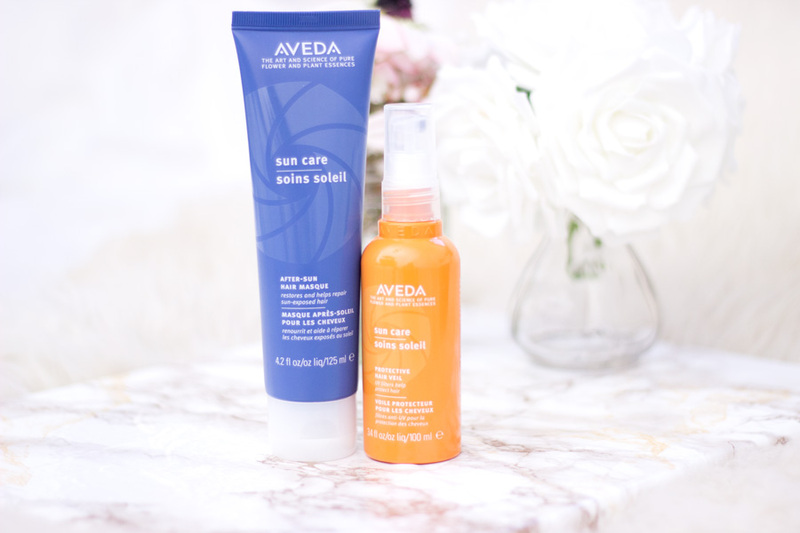 This year, I got to try quite a few hair care products which have impressed me. The great thing is these brands have their Christmas gift sets or Christmas crackers so you can purchase these products as their full size or the mini sizes. For this post, I have used the full sizes because that's what I currently have. 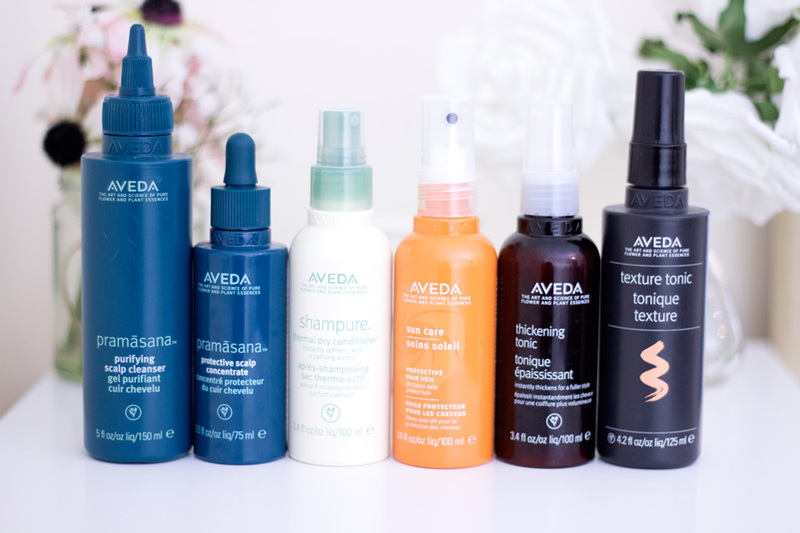 The first brand I highly recommend has to be Aveda which is a brand I have enjoyed so much especially in the past two years. Their products have such great quality and the ethos behind the brand is very impressive. Their ingredients are well chosen and this reflects in the quality of the products. My current favourite range is the Pramasana range (review here) which I have spoken about on the blog. It has helped my scalp so much and I will definitely repurchase when I run out. I love how compact the packaging of this range is and can fit into nice Christmas stocking. 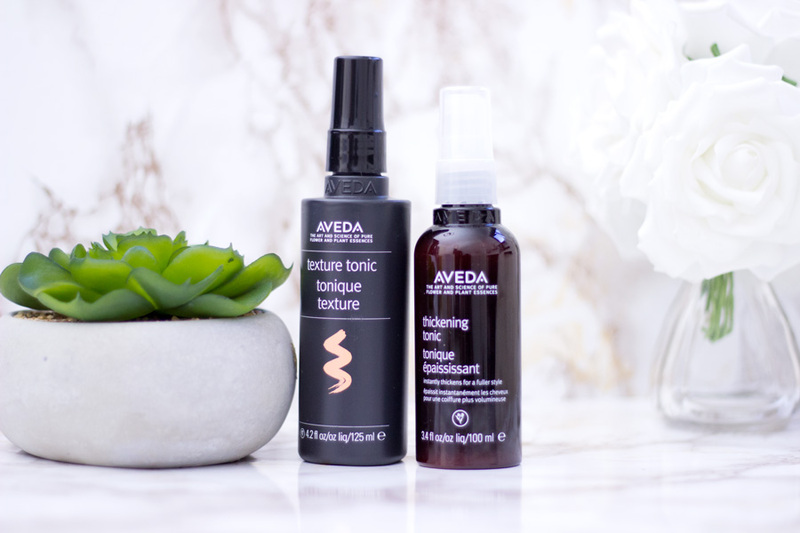 If you have a loved one that loves hair styling, I will highly recommend checking out the Aveda Texture Tonic* //£21 and Thickening Tonic*//£21 which add lovely volume to the hair. For the loved one that has colour in their hair, I will recommend the After Sun Hair Masque*//£24 and Sun Care Protective Hair Veil* //£22.50 which help protect the hair as well as the colour. For the loved one who is always busy, I will recommend the Aveda Shampure Thermal Dry Conditioner* //£26 which is an absolute hair saviour. I love how cute these products are and I can't think of anyone who won't be delighted to find them in their Christmas stockings. The great thing is that they also come in travel sizes smaller than the ones in this blog post so they still work out well as great stocking fillers for any budget. 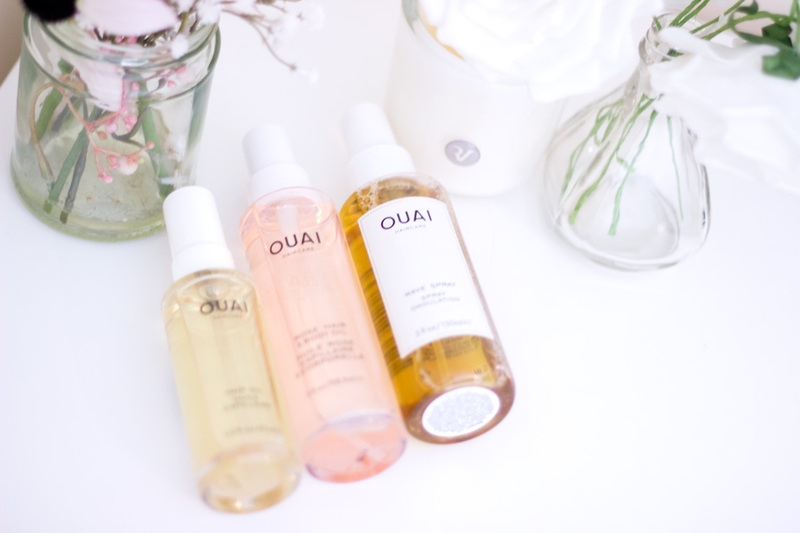 The second hair care brand I love is OUAI. 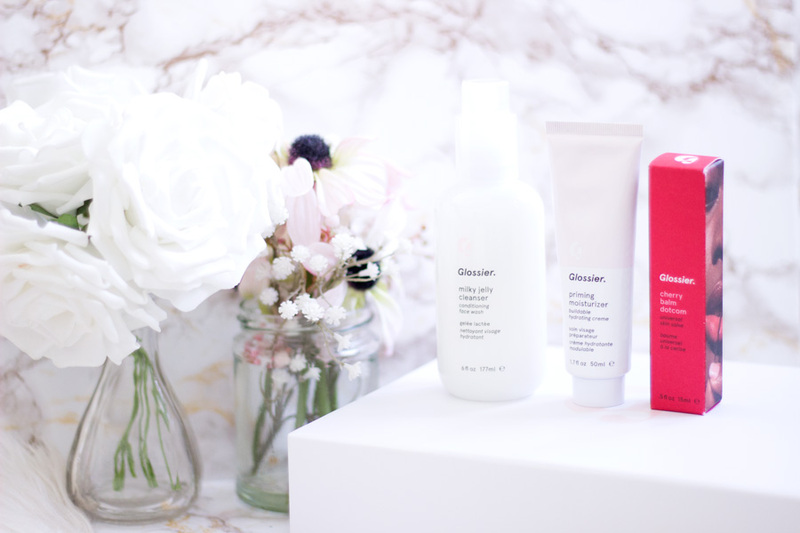 I just cannot get over my love for this brand and I have introduced my friends to the OUAI (way-->pun intended all the way). They have a huge selection of cult products to choose from and for stocking fillers I think their styling products are amazing. 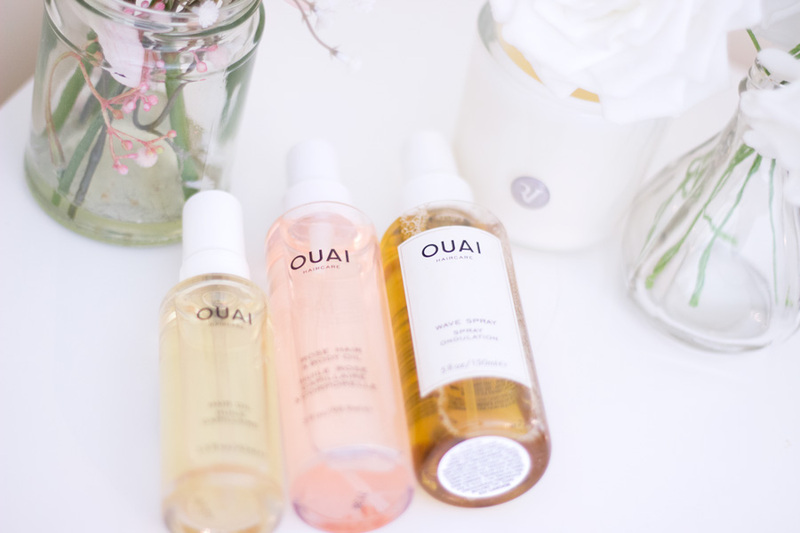 I got to try the OUAI Rose Hair and Body Oil* //£26 which I am so obsessed with because it smells incredible. 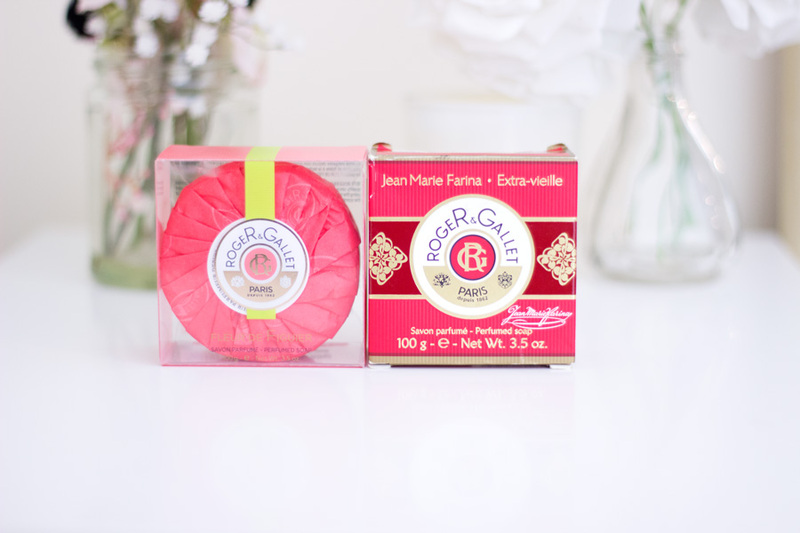 I love that it can be used both on the body and hair and feels very lightweight without feeling greasy. The OUAI Wave Spray* //£22 will be a winner for that loved one who likes looking effortless with beautiful waves in their hair. This spray really helps the waves last longer and can be used to either style, hold and refresh the waves. I also have the OUAI Hair Oil // £24 which is one of the best hair oils I have ever tried (this is my second bottle and will happily repurchase again when I run out. It just brings my hair back to life and can be used in a variety of ways. I believe OUAI have these products in mini sizes and as gift sets which will also make great stocking fillers. The full sizes are also the perfect size for any Christmas stocking. 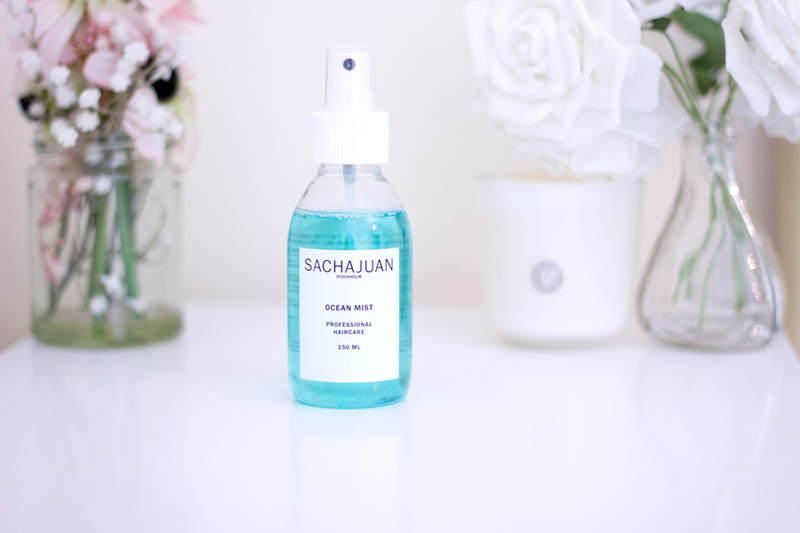 Lastly, I have the Sachajuan Ocean Mist* // £18 which is one of their best selling products and I totally understand why. First off, it has beautiful packaging and sprays with a fine mist. 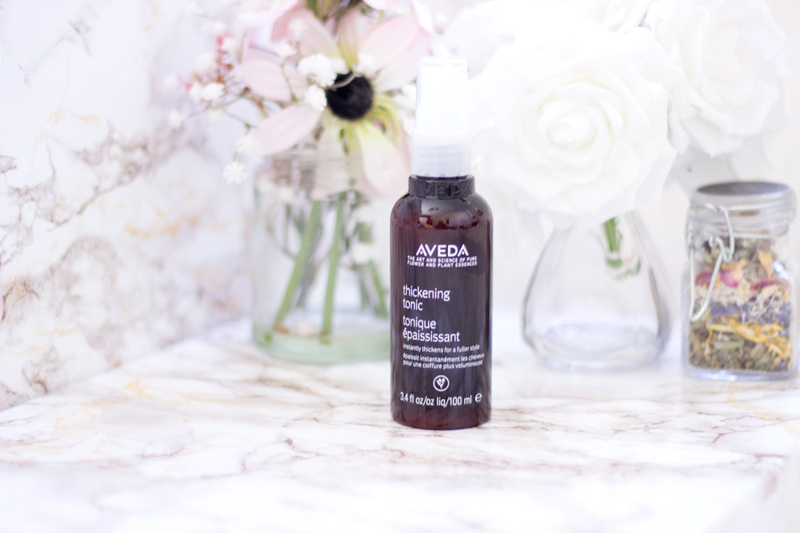 It is excellent at styling waves and preserving waves to look perfect and effortless the next day. I have used this on my natural hair and extensions and it works so well. It will make a great stocking filler for a loved one who loves effortless waves. 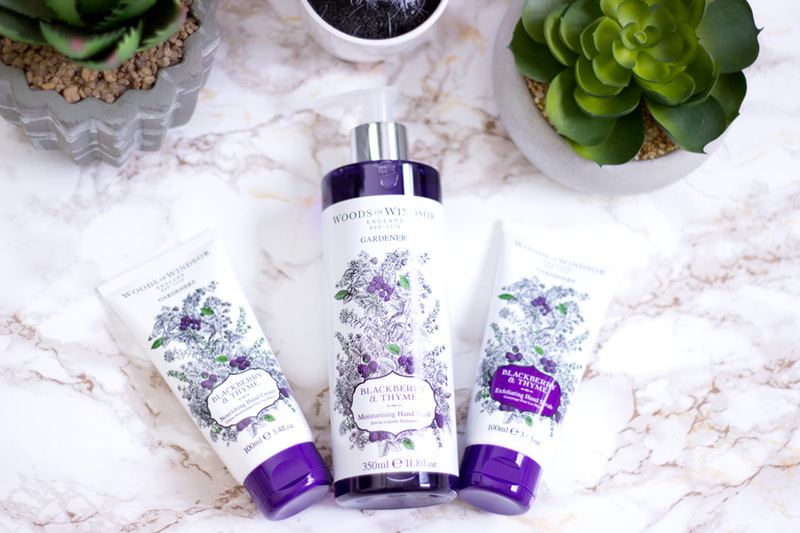 I also could not resist throwing in their recently launched Blackberry & Thyme range (from £4.66 ) which is part of their Gardeners Collection. The fragrance is so unique and I absolutely love it. It has a slight festive scent to it so it will make a perfect gift this season. It is my current hand wash in my bathroom and I am enjoying it so much . 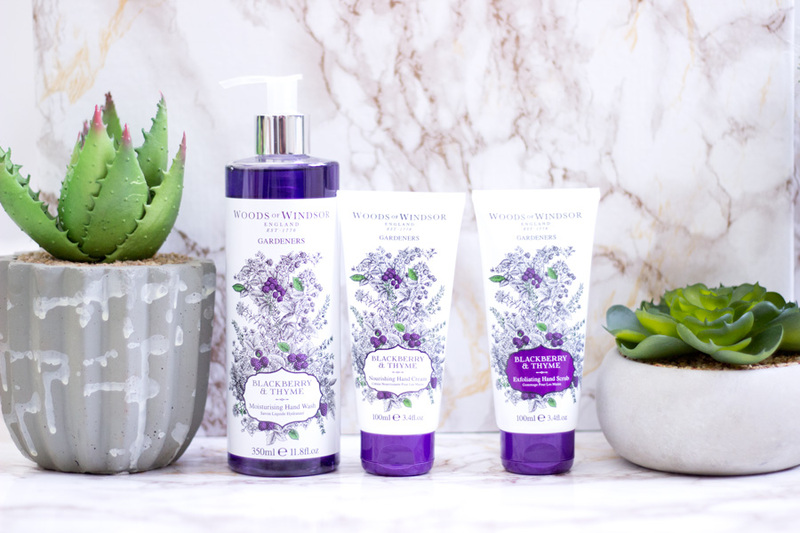 The range comes with a Hand Wash, Exfoliator Hand Scrub and Hand Cream. For the quality you get, I think it will make an amazing stocking filler especially for someone who just moved houses or purchased a new house.